iUgo is an award-winning teacher planning tool with planners, curriculum coverage view, feedback function and curriculum-aligned Teachables. Watch our short informational video. from one classroom to schoolwide. Available anywhere, anytime on smart phones, tablets and Mac or PC. Everything you need to plan well. With iUgo, your planning and resourcing are all in one place for ease of use. Link planning quickly and easily to the curricula. Create lessons for your whole class or groups with iUgo lesson templates. A daily run sheet that builds automatically as you create your Lesson Plan. Boost your planning by accessing high-quality, curriculum-aligned resources, as you plan. You can build Long Term Plans for yourself, as a syndicate or school-wide in minutes. iUgo’s Weekly Planner helps organise your week. It’s easy to keep everything on track. Store and manage your resources in one place. Link resources to your Lesson Plans so they are at your fingertips when you need them. iUgo is transforming curriculum planning. 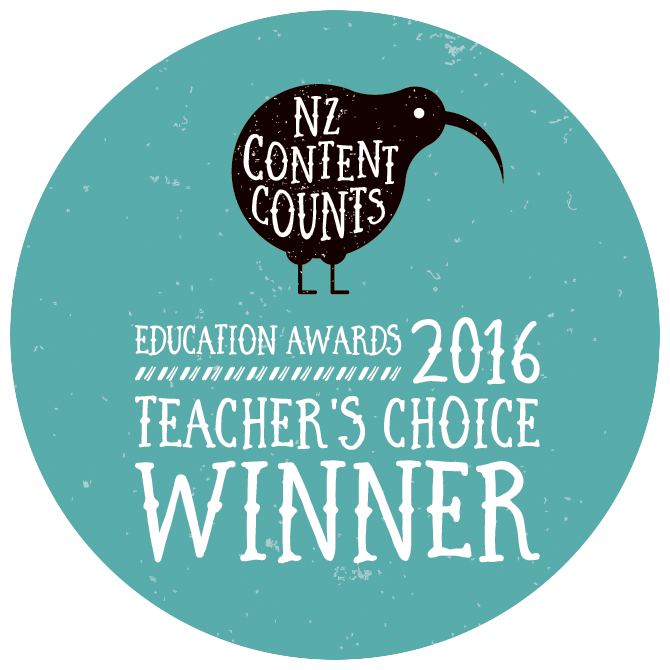 "ERO visited us in the last month and were really impressed with the way iUgo was being used within classes and could easily see the direct link between our long term plan, unit plans and lesson plans. They were also impressed with how the program ensures that we are addressing all aspects of teaching and learning when planning." "iUgo sets a high standard for planning requirements giving greater consistency. It provides a benchmark which has lifted the standard across the whole school." "When I started using iUgo it brought all of my planning together in a manageable, realistic and measureable way, which has helped me beyond anything else. You know you have covered everything, but it is so quick and easy." Your data is safe with us because we use industry-leading infrastructure. We’re highly responsive and care about helping you, so if you need a little help or just want to learn more, please get in touch. Use iUgo from anywhere, no software to install. We're working on creating the world's best planning tool and pride ourselves on constant improvement and iteration. Watch our 3 minute informational video.